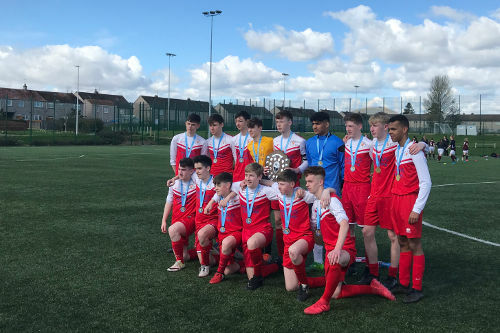 Victory for S3 Boys Football Team! 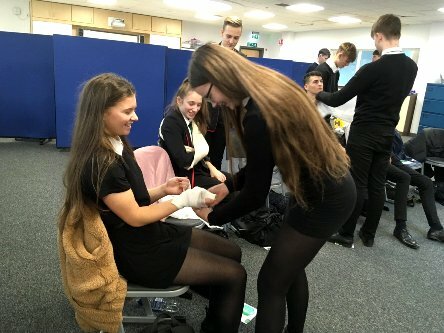 Students who are undertaking the SQCF Level 6 Leadership Course across the school are seen here learning Emergency First Aid as part of a programme of modules run by the PE Department. 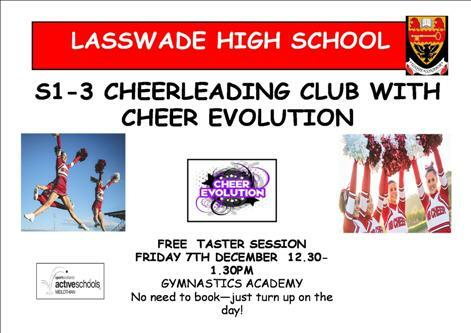 Lasswade High School has started a Cheer Academy; an opportunity for S1 – S3 students to learn all about cheer-leading with Cheer Academy. 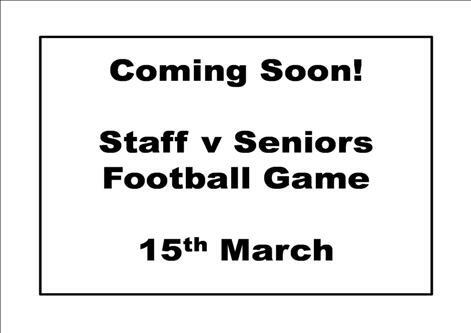 An excellent opportunity aimed at S2 pupils is being organised by the PE Department. 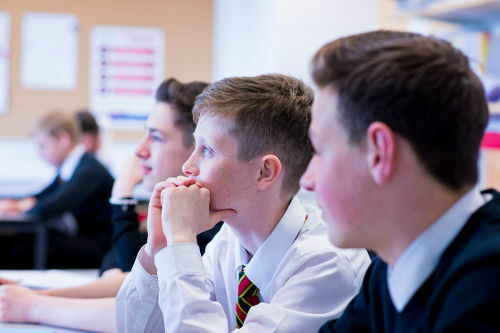 S4-S6 Inter-House Cup Competitions Announced! 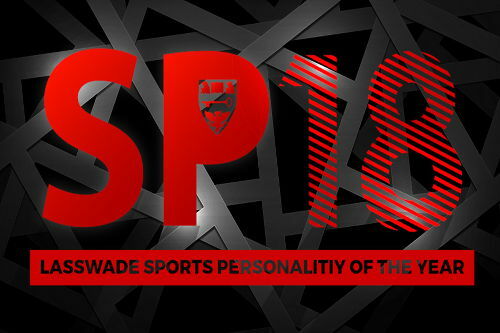 There will be a series of Inter-House Cup competitions organised by the PE Department throughout November. S4 Students get the chance to visit Ryze! 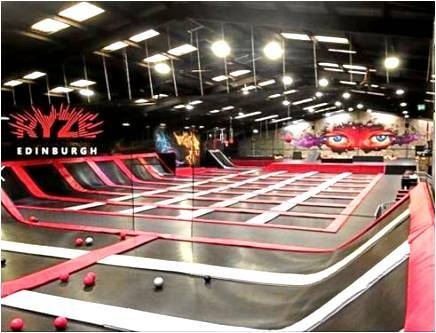 Lucky S4 PE Pupils are set to experience the fantastic Ryze facility in Edinburgh as part of an upcoming PE block. 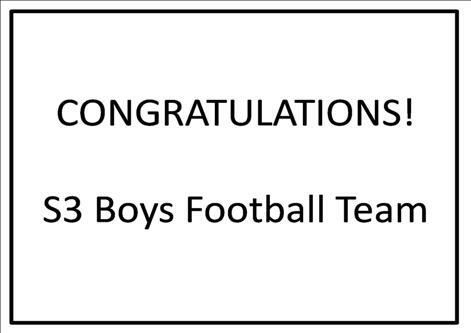 School of Football Continues to Thrive! Increasingly wintery weather did not deter the talented students from the Lasswade School of Football taking to the pitches to rehearse their one-touch football skills! 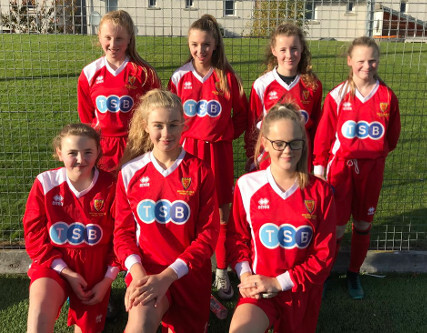 The Lasswade Under 14’s Girls Football Team have enjoyed a number of successes recently. 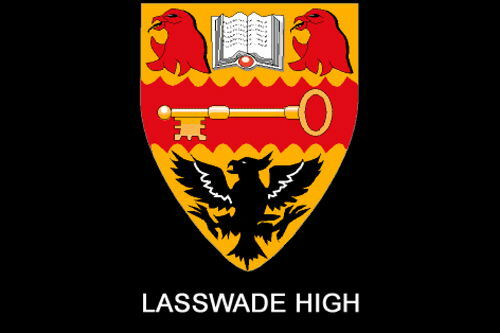 Some exceptional news for Lasswade’s PE Department. 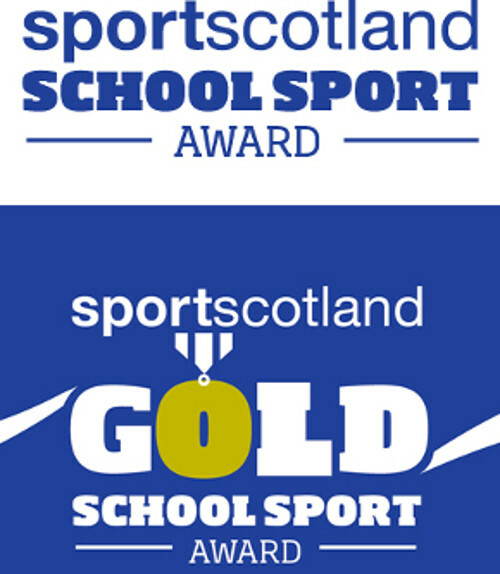 Confirmation came through this week that the department has officially secured the Sport Scotland Gold Award. 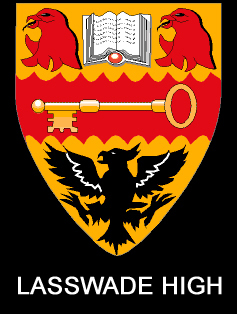 It was a windy night on the Lasswade pitch as the Senior Boys Football Team took on a strong Heriot’s side. 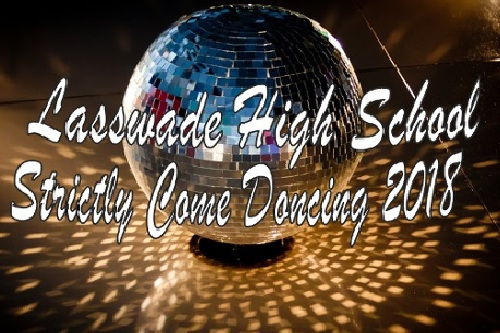 Strictly Come Dancing is returning to Lasswade! 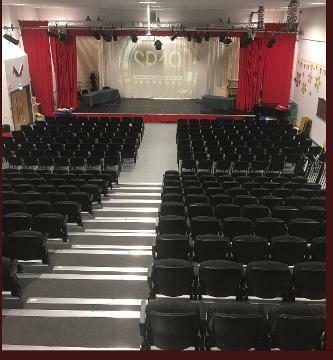 Come and see some of your favourite teachers strutting their stuff at Lasswade Strictly Come Dancing 2018. 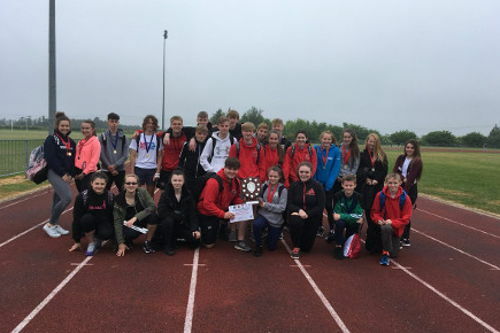 Well done to the Athletics Team who won the Midlothian Secondary Athletics competition this morning. A team of 26 pupils competed at Dalkeith High School this morning and finished the overall champions! 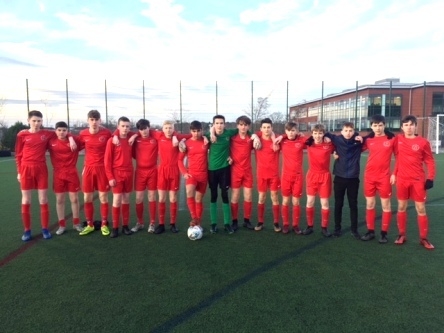 Our S4 boys football team won their league decider last Saturday morning with an emphatic 8-0 victory over Currie High School. 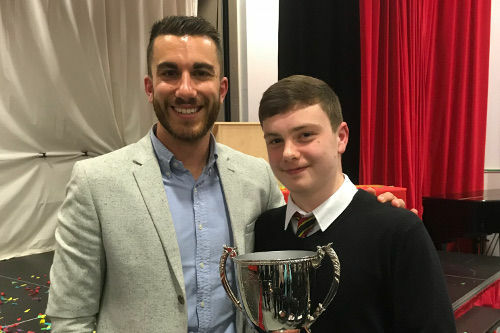 Congratulations to Zak Stewart, S3, who was last night confirmed as our Sports Personality of the Year 2018. The dance show this year will be held on Wednesday 21st of March starting at 7pm. 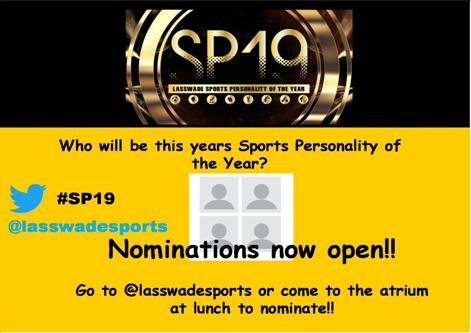 After hundreds of nominations from across the school and community the final four nominees for Sports Personality of the Year have now been decided. Our planned trip to Manchester for the City/Chelsea match this Sunday, 04/03/18, has been cancelled.